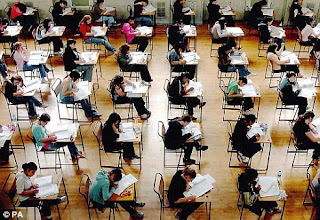 NYC Public School Parents: UK government to drop high-stakes testing? The education secretary, Michael Gove, wants teachers to be more autonomous – or "free to set their own direction". 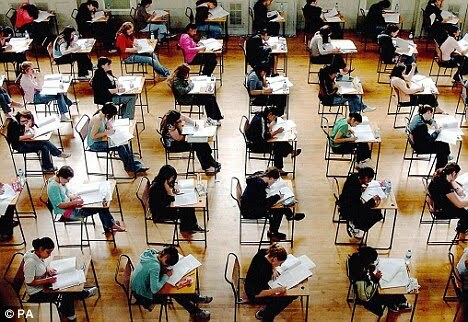 The Department for Education said "too many schools believe they must drill children for tests and spend too much time on test preparation at the expense of productive teaching and learning". Yet the same so-called "expert" who helped devise this system in the UK under the Labor government went on to develop our accountability system here in NYC and is still pushing the adoption of these systems nationwide -- Sir Michael Barber, now at McKinsey. The above article also omits mentioning that one of the primary reasons driving this re-evaluation was provoked by the fact that one fourth of UK teachers had their students boycott the tests this year. Steve Koss has written extensively on this blog about the widespread dissatisfaction with the high-stakes accountability system among British teachers and parents alike and its negative impact. See this, for example:Want to See the Future of NCLB? Look to the UK. Is it too much to hope that the re-evaluation in the UK triggers a similar re-examination of this issue here in the US, where the Obama administration seems wedded to this version of education reform? You might also see the academic criticism of Sir Michael Barber's deliverology in this video by Professor John Seddon. Deliverology seriously damaged education in the UK.